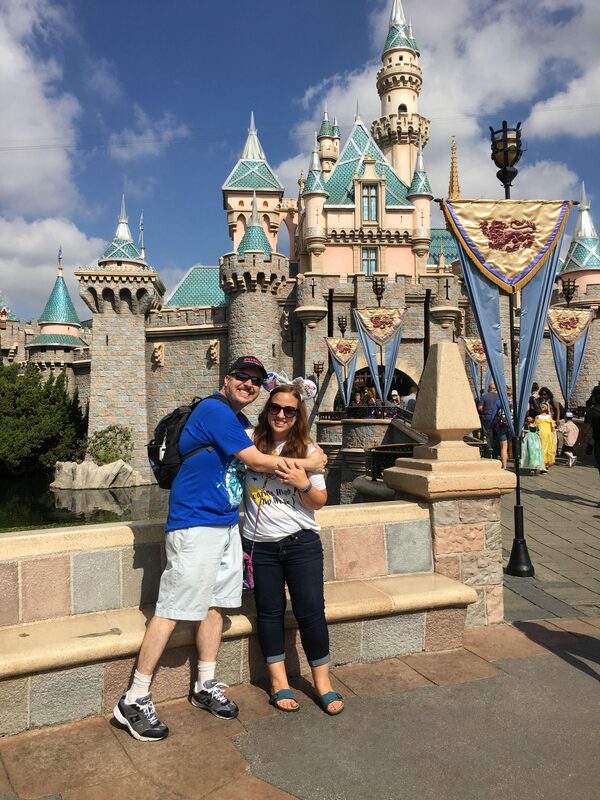 When you’re a huge Disney fan, you have to make sure to visit the other touristy Disney spots outside of the parks. 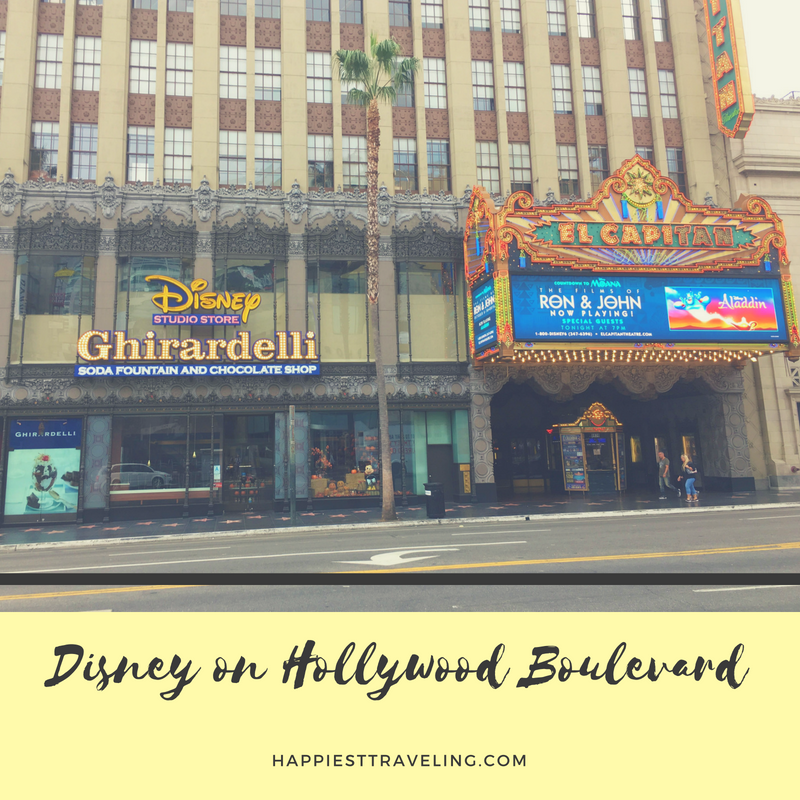 in 2016 we visited Los Angeles and stayed at a hotel walking distance to Hollywood Boulevard. What is there to see? Let’s look!